we all need a colorful and patriotic way to start the day on July 4th. full of fresh ingredients are the perfect way to get ready for a day of BBQs and fireworks. 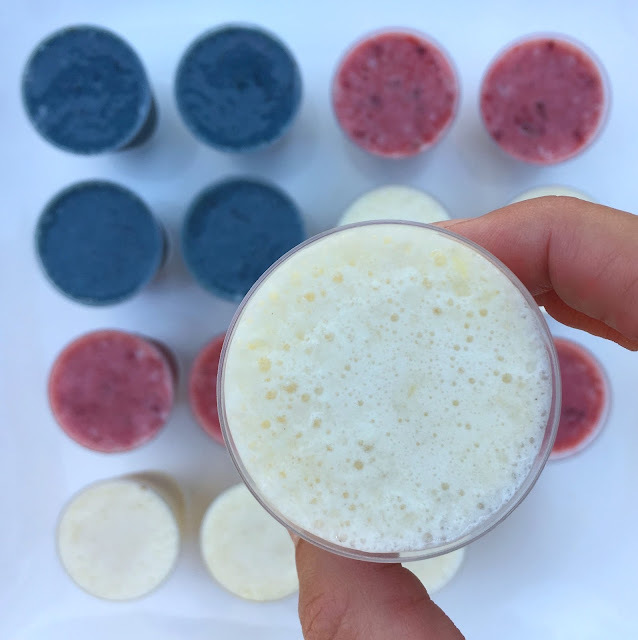 all get an extra burst of nutrition from Júce. Since no single fruit or vegetable provides all of the nutrients you need to stay healthy. 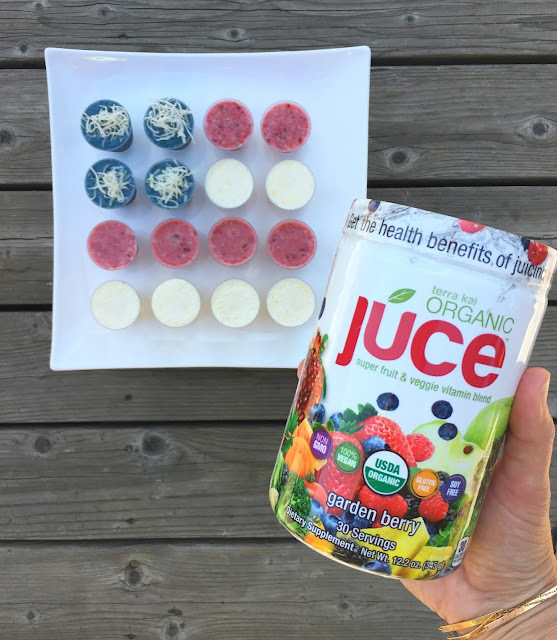 Júce is made with a variety of 35 organic fruits and vegetables, providing the essential nutrition your body needs. 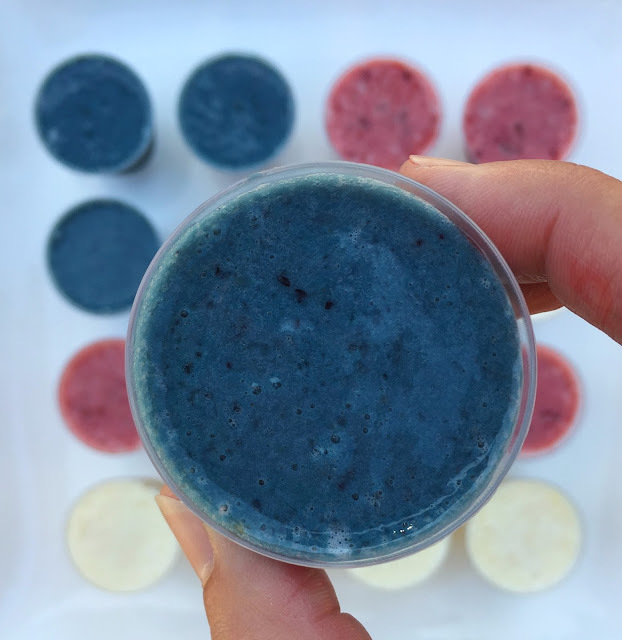 A scoop everyday in your favorite beverage helps immune support, digestive health, focus and energy. 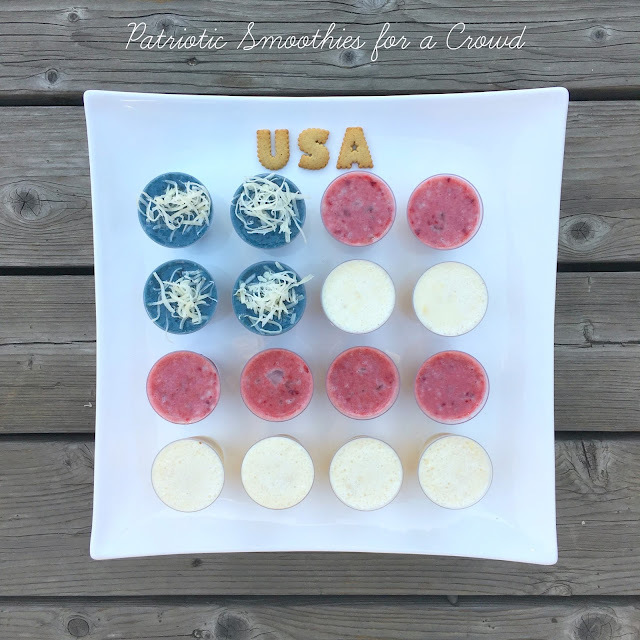 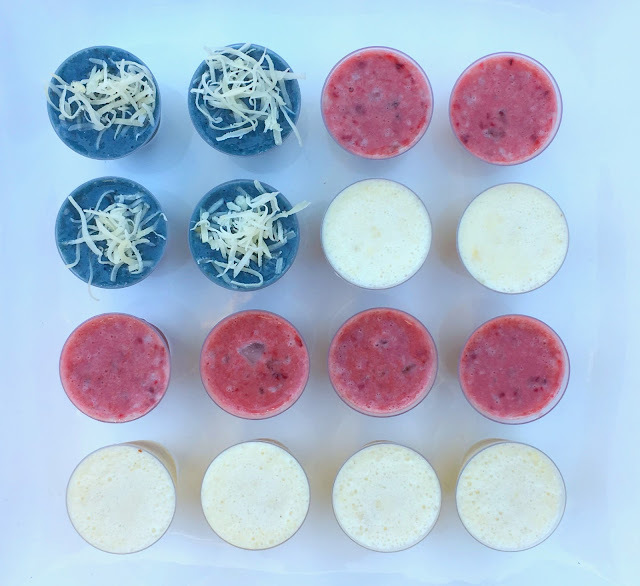 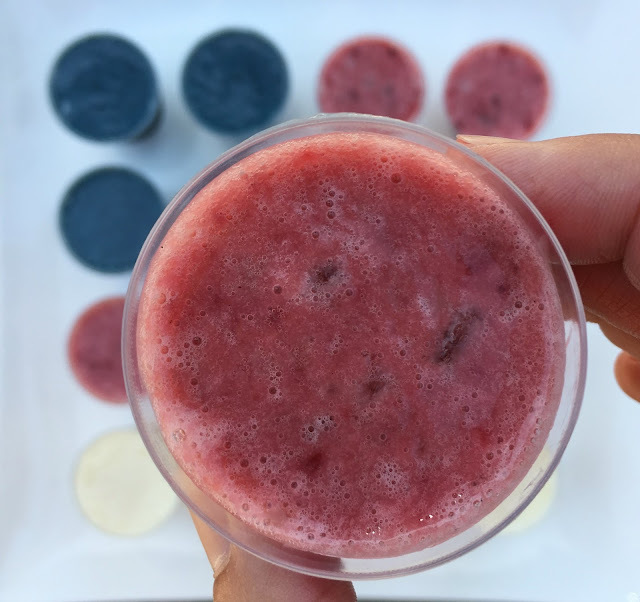 After these smoothies the morning of the 4th, you'll definitely be ready for the twilight's first gleaming!